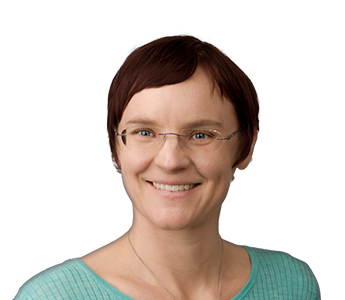 Dr. Annalijn Conklin is a former CIHR Postdoctoral Fellow at UCLA’s WORLD Policy Analysis Center following the completion of her PhD from the University of Cambridge. She also holds an Bachelor of Science (Honours) from the University of Toronto, a research Master of Science from the University of Edinburgh, and a Master of Public Health from Columbia University. Dr. Conklin’s research examines the broader social-level factors that influence nutrition-related behaviours and outcomes among adult populations, with a strong policy interest in better designing and evaluating interventions to prevent and manage chronic conditions. She uses novel approaches to assess how social and economic factors predict individual variations in diet and weight status using existing survey data. Previously, Dr. Conklin worked as an analyst at RAND Europe, a not-for-profit research organization, for four years and thus brings a strong background and research experience in health policy, evidence reviews, and evaluation. In addition to over two dozen technical reports, she has published articles on a variety of public health topics including disease management evaluation, integrated care, public involvement in health decision-making, and gender, human rights, and global health.